"If he is disappointed straight away, Max will not hide it. He'll immediately be punching the table with his fist," Doornbos added. He said Red Bull is renowned for building great chassis, with the main question mark being the competitiveness of the team's new works engine partner. "It's important that the Honda engine is reliable and not inferior to Ferrari and Mercedes. If it is good enough, Max will get good results, because last year his engine was down 70hp." 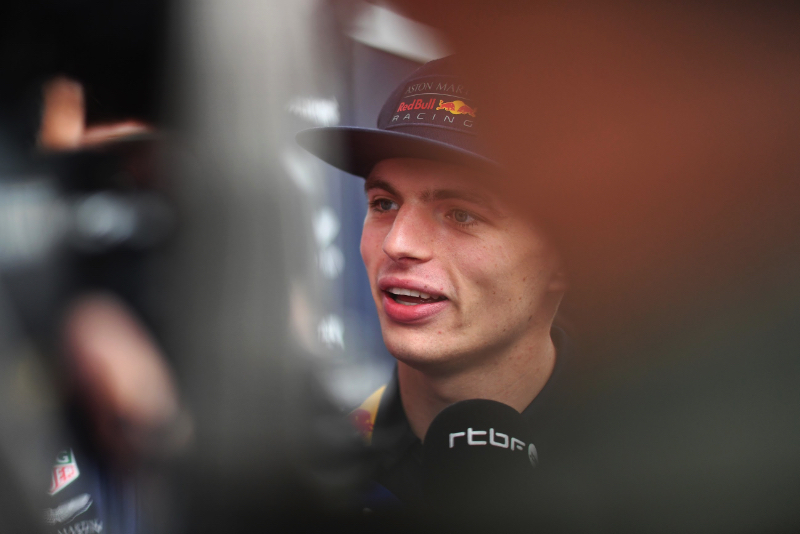 Doornbos also noted recent comments made by Pierre Gasly, who is Verstappen's new teammate for 2019. "Of course, there are not many drivers in the paddock who would like to be Max's teammate. Lewis Hamilton can talk about it, but it won't happen," Doornbos added.